Doing good for others doesn’t have to be a big, long-term commitment. Sometimes, the smallest actions can help the most, like supporting a brand that supports others. 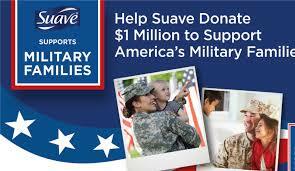 Join Suave at ShopRite in supporting American service members and their families. Suave has partnered with the Fisher House Foundation. 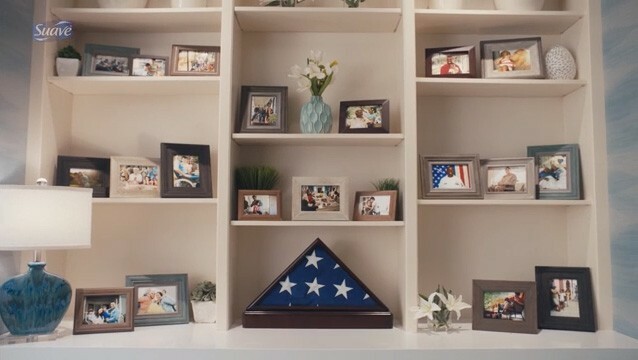 Fisher House provides comfortable homes where military & veterans families can stay free of charge while a loved one is in the hospital, at locations all around the country. 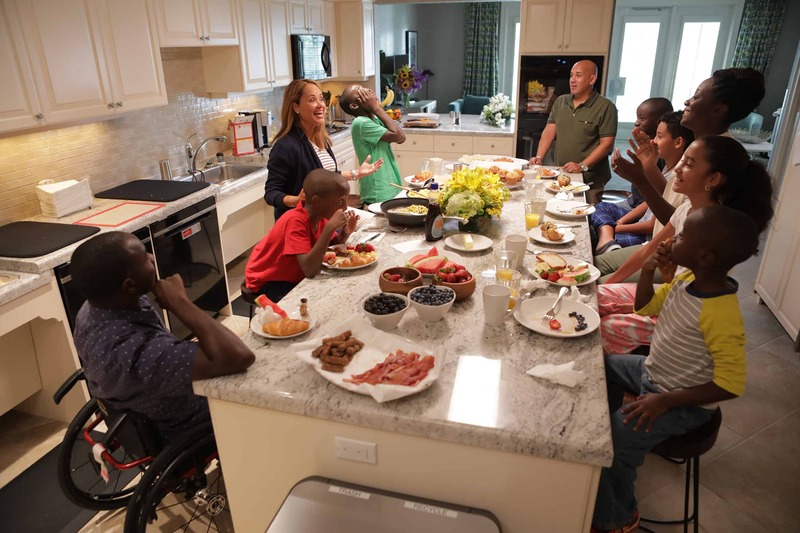 Suave has pledged to donate up to one million dollars to Fisher House’s charitable efforts, along with your help. Many medical experts believe that having family close by can help patients heal faster. However, when American service members and veterans need medical care far from home, it can be costly to have their families close to them. For 80 years, Suave has valued the importance of family and believes that certain things should be accessible to every American family – whether that’s the products you buy or something as important as having your family with you in a time of need. 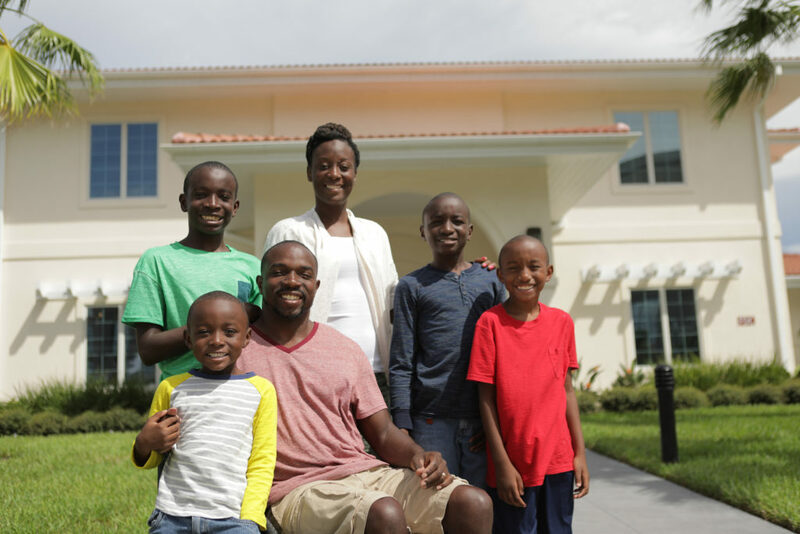 Together with Suave and Fisher House, you can join in helping to keep military and veterans’ families together during times of medical crises. Learn more and find out how to get involved in our efforts at Suave.com today. *Offer valid 10/21/18-11/18/18. Donations will not be triggered on purchases of Suave 2.6oz. Deodorant, Suave Hand and Body Lotion 10oz, and Suave 15 oz. Body Wash unless a digital coupon is used.